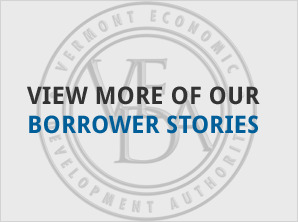 Vermont Agricultural Credit Corporation (VACC) financing helped a Williamstown family of several generations enhance their farm’s potential for future growth. 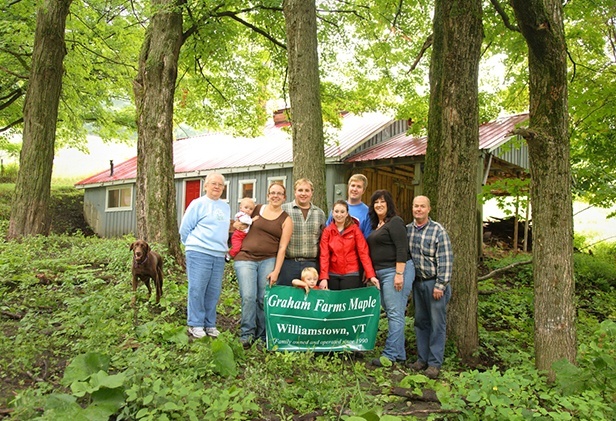 The Graham Farms Partnership received $90,000 in VACC loans to help refinance debt and strengthen the farm’s diversification through the purchase of maple sugaring and other equipment. 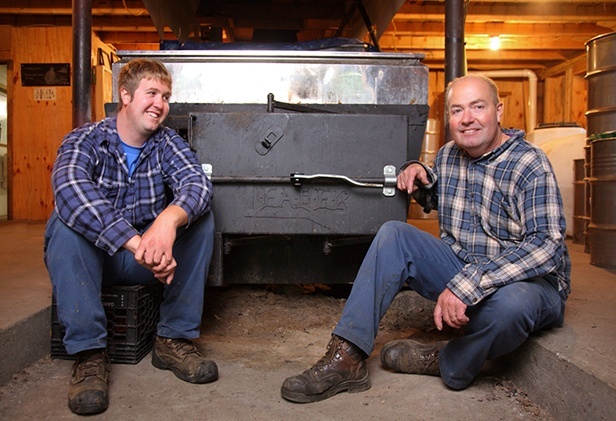 The Graham Farms Partnership is comprised of four family members: Rodney and Barbara Graham, their son William, and nephew, Matthew Couillard. The 314-acre farm is a certified organic dairy operation with a herd of approximately 70 Jersey cows. 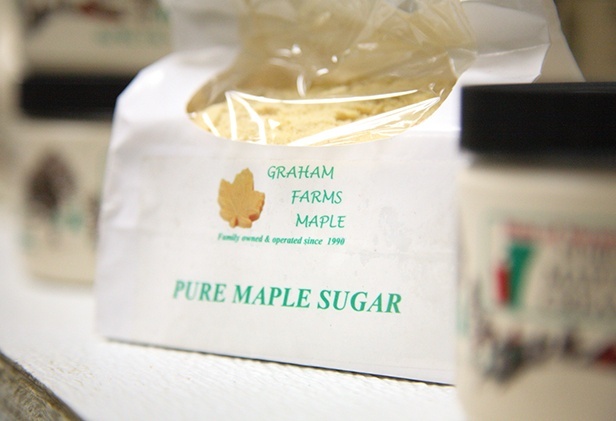 The farm also produces award-winning maple syrup and maple products, which are sold retail at the farm, and wholesale to local businesses. The partnership’s long-range plan is to accomplish the intergenerational transfer of the farm’s cattle, machinery and equipment. While maintaining the dairy herd, the partnership sought to expand the farm’s 5,500-tap maple operation. 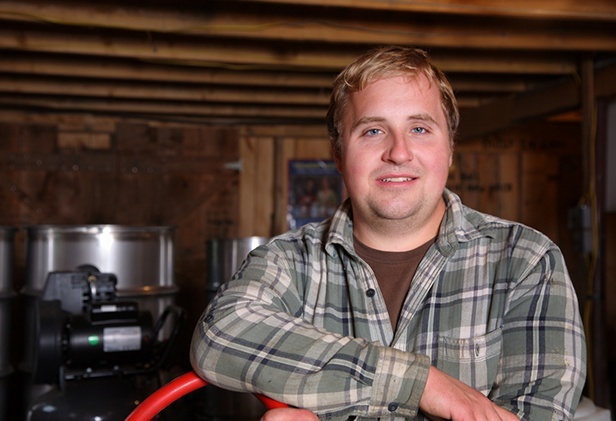 With VACC’s financing assistance, Graham Farms installed a vacuum pump and a reverse osmosis machine in their sugarhouse. 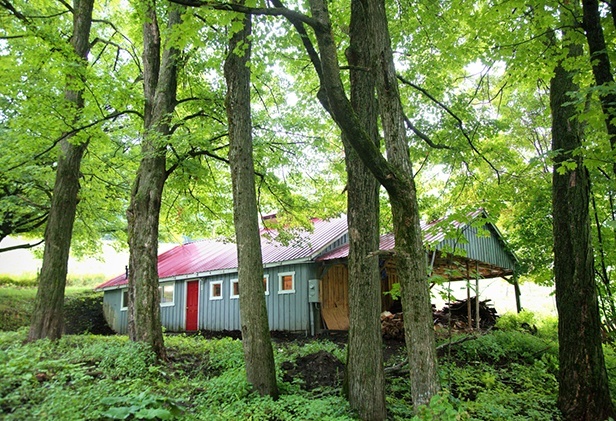 An additional sugarbush also has been leased, which will greatly increase the number of taps at the farm to approximately 10,000.